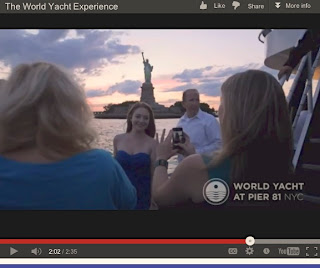 This summer I worked on a promo video for World Yacht at Pier 81 in New York City. 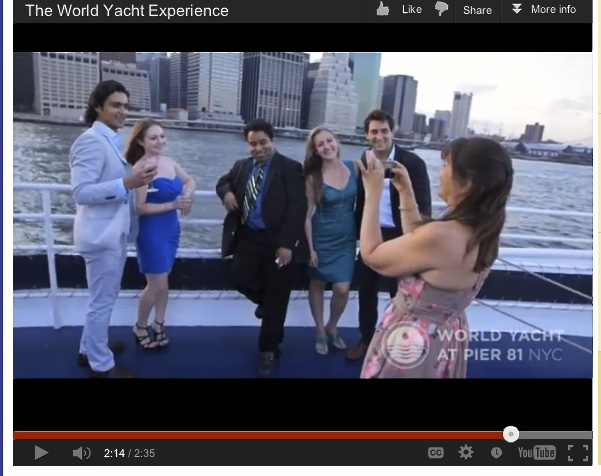 It was a gorgeous summer day and the yacht ride was a perfect way to end it. The yacht rode along lower Manhattan; giving a gorgeous view of New York as well as New Jersey.